List of Mobile Phones with a Dual front camera. 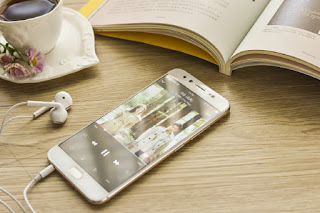 We have seen many smartphone makers launching Dual rear camera Phones Recently Vivo launched Android Smartphone with Dual Front-facing Camera. 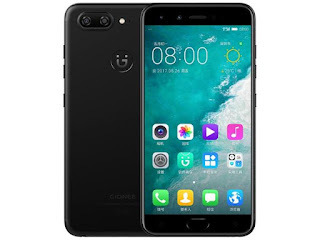 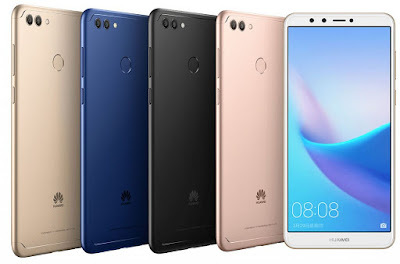 Huawei Enjoy 8 Plus has a 5.93-inch (2160 x 1080 pixels) Full HD+ 18:9 2.5D curved glass display Powered by Octa-Core Kirin 659 processor, 4GB RAM with 64/128GB internal storage On Camera, it has a 13MP rear camera with LED flash, secondary 2MP camera and 16MP front-facing camera, secondary 2MP camera. 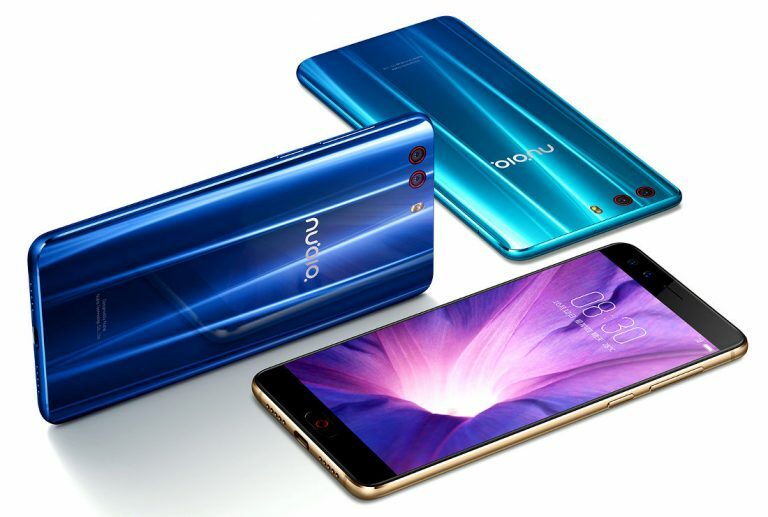 Packed with a 4000mAh Battery. Coolpad Note 6 has a 5.5-inch Full HD 2.5D curved glass display powered by an Octa-Core Snapdragon 435 Processor with 4GB of RAM and 32/64GB internal Storage. On Camera, it has a 13-megapixel rear camera with LED flash and 8-megapixel front-facing camera along with a 5-megapixel secondary front camera along with flash and capability to capture 120-degree wide-angle selfies. Packed with a 4070mAh battery. 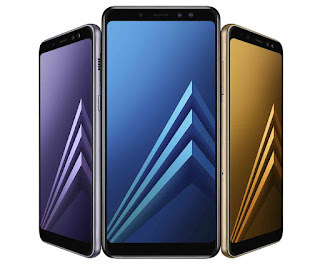 Samsung Galaxy A8 (2018) has a 5.6-inch FHD+ Super AMOLED Display Powered by Octa-core processor coupled with 4GB of RAM and 32/64GB of internal storage. 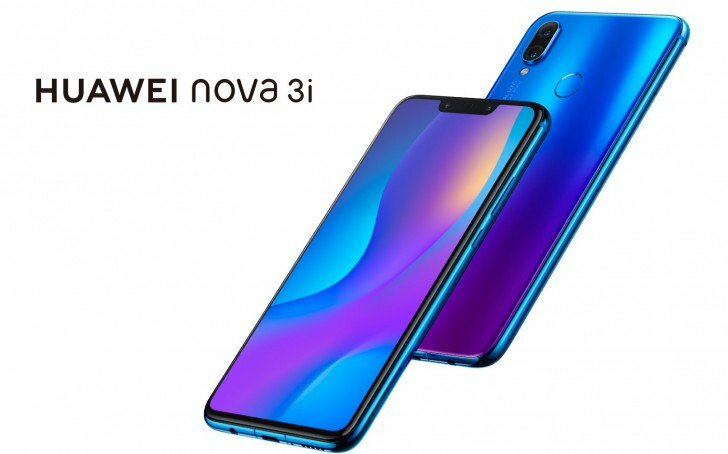 Packed with a 3000mAh battery. Galaxy A8+ (2018) has a 6-inch FHD+ Super AMOLED Display Powered by Octa-core Processor coupled with 4/6GB of RAM and 32/64GB of internal storage. 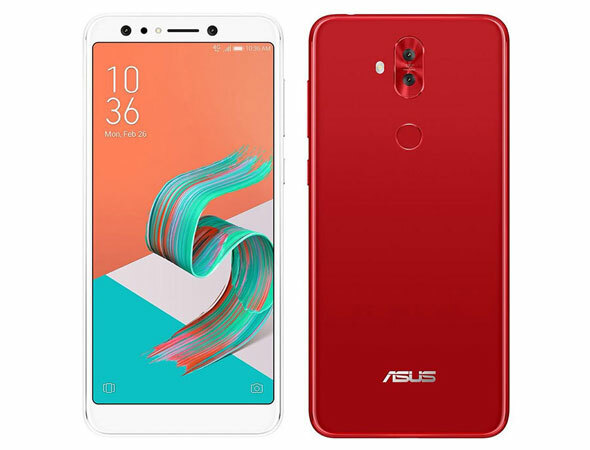 Packed with a 3500mAh battery.On Camera, both phones have a 16MP rear camera with f/1.7 aperture and dual front-facing camera setups, with one 16-megapixel f/1.9 sensor and one 8-megapixel f/1.9 sensor. You can use these two cameras along with the Live Focus feature to give your selfies a blurry background which can be applied before or after you take the photo. 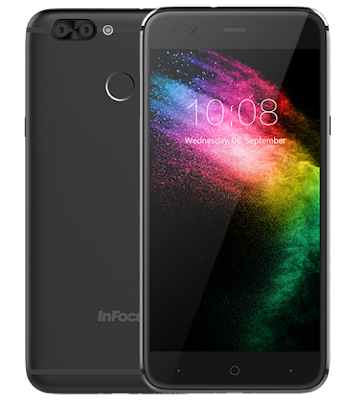 Both Phones have Samsung Pay support (with MST), IP68 waterproofing and fast charging over USB-C. Dual SIM device runs on Android 7.1 Nougat out of the box. 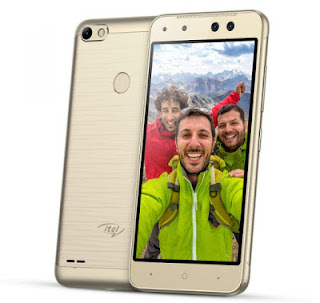 itel S21 has a 5-inch FWVGA screen powered by 1.1 GHz Quad-Core MediaTek processor with 1GB of RAM and 8GB of internal storage. On camera, it has a 2MP + 5MP dual front-facing cameras with LED Flash one for normal photos and other with a field view of 120-degrees for group selfies. You can easily toggle between selfie and group selfie options and an 8-megapixel rear camera.Dual SIM device runs Android 7.0 (Nougat) there is also a fingerprint sensor on the back. It has support for dual social media accounts including Facebook, Twitter, Instagram, and WhatsApp.Connectivity options include 4G VoLTE, WiFi 802.11 b/g/n, Bluetooth 4.1, GPS Packed with a 2700mAh battery. 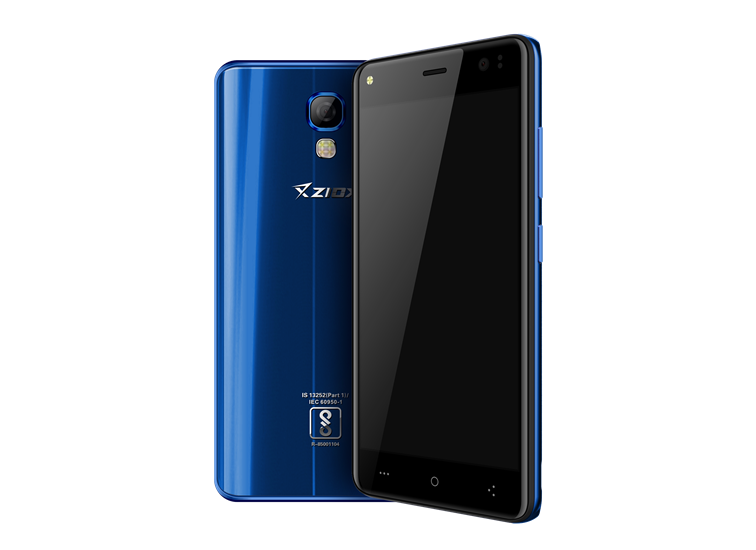 Ziox Duopix F9 has a 5-inch IPS display that offers a resolution of 1,280 x 720 pixels powered by a 1.3GHz quad-core processor with 1GB of RAM and 16GB of storage onboard, which can be further expanded using a microSD card. It has an 8-megapixel + 2-megapixel front camera with autofocus. 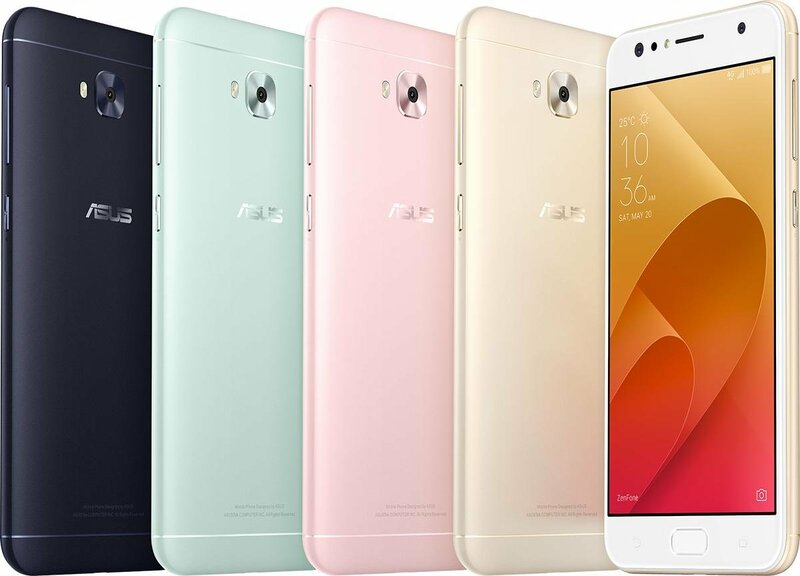 and 8-megapixel auto-focus Rear camera runs Android 7.0 Nougat and Packed by a 2,500mAh battery. 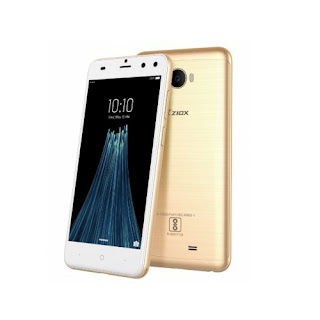 Intex ELYT dual has a 5-inch IPS unit with HD resolution, and a 2.5D curved glass layer on the top powered by 1.3GHz quad-core Spreadtrum 9850 SoC. 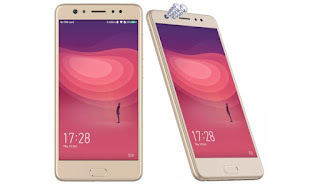 The processor has been mated to 2-gigs of RAM and 16GB of onboard storage expandable up to 128 GB using a microSD card.In terms of Camera, it has a dual 8-megapixel + 2-megapixel cameras on the front with an LED flash. 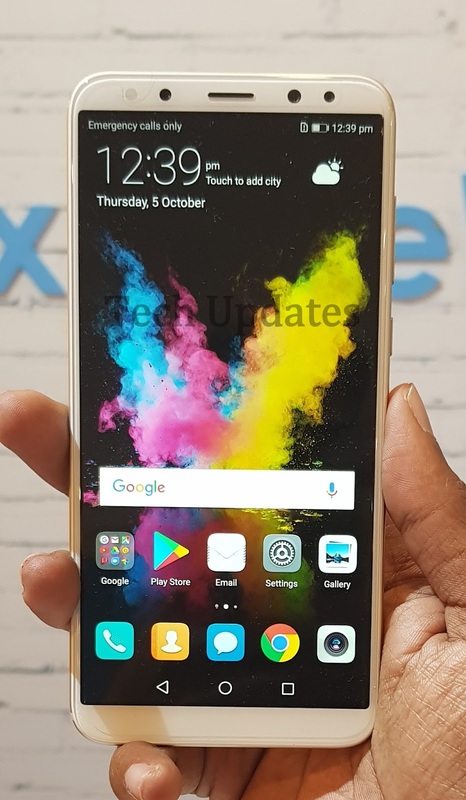 Intex says that the front cameras can apply a bokeh effect in real time, and also allows users to adjust the focus later using the integrated editor. 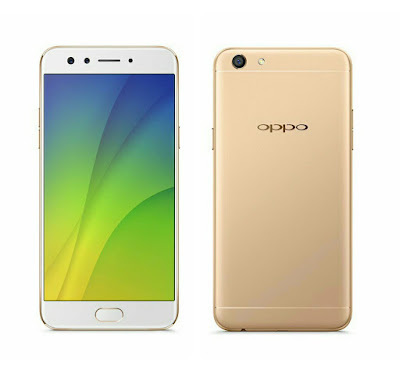 and an 8-megapixel Rear camera with LED flash. Dual SIM device runs Android 7.0 Nougat and Support VOLTE Packed with a 2,400mAh battery.r priced at Rs 6,999.available through both online and offline channels. 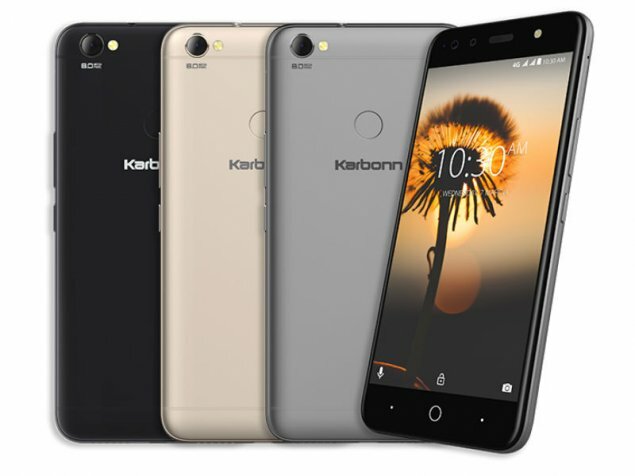 Karbonn Frames S9 has a 5.2-inch (720x1280) HD IPS display powered by a quad-core processor with 2GB of RAM and 16GB of internal storage. 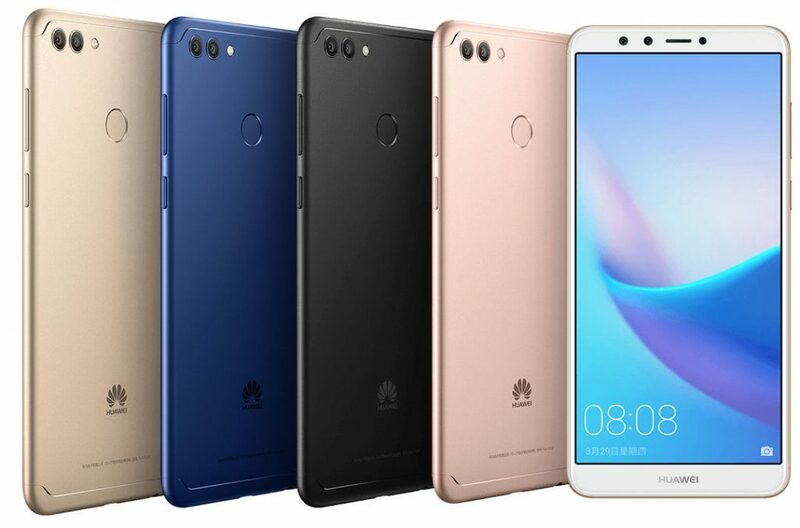 On camera, it has an 8-megapixel camera at the back with LED flash and Dual 8-megapixel front Facing Camera. 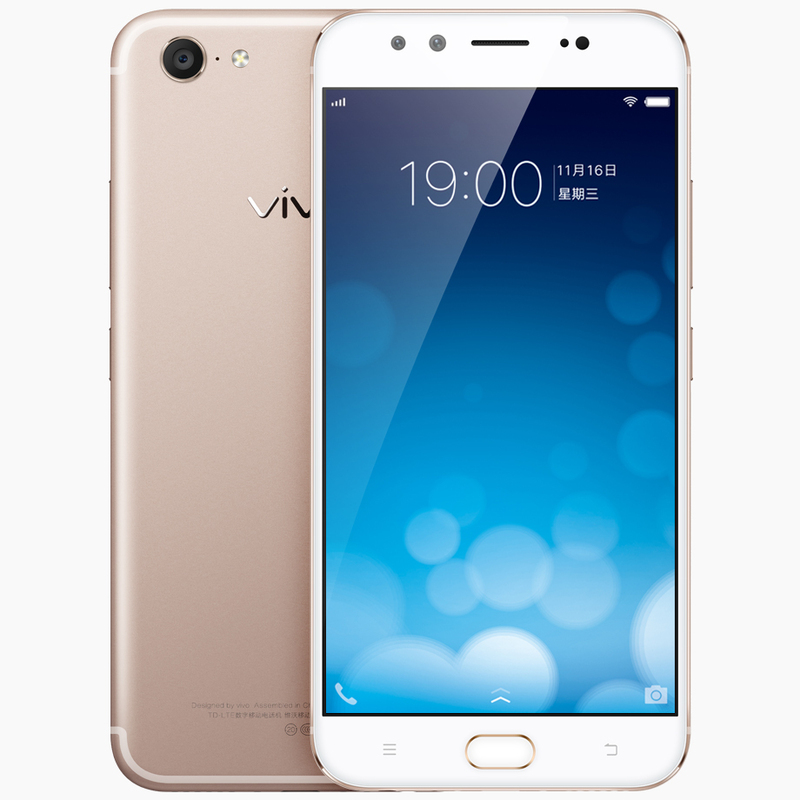 It also has a fingerprint sensor. 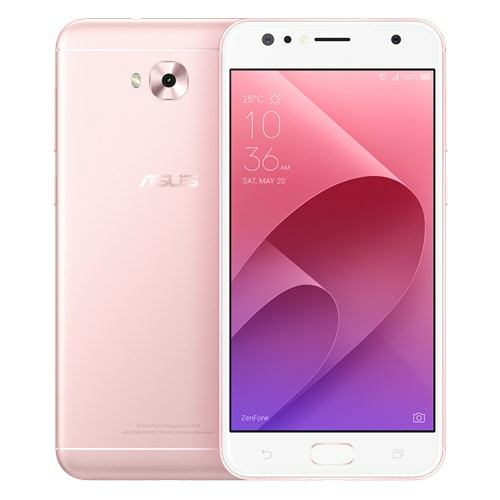 Packed by a by a 2900mAh battery. Vibe S1 sports a 5-inch IPS display with a resolution of 1920 x 1080 pixels powered by a 64-bit MediaTek octa-core processor clocked at 1.7GHz and has 3GB of RAM. The device packs 32GB of internal storage, but you can expand that by up to 128GB via microSD card. On the back, there’s a 13-megapixel rear camera with dual-tone flash completing the camera department. 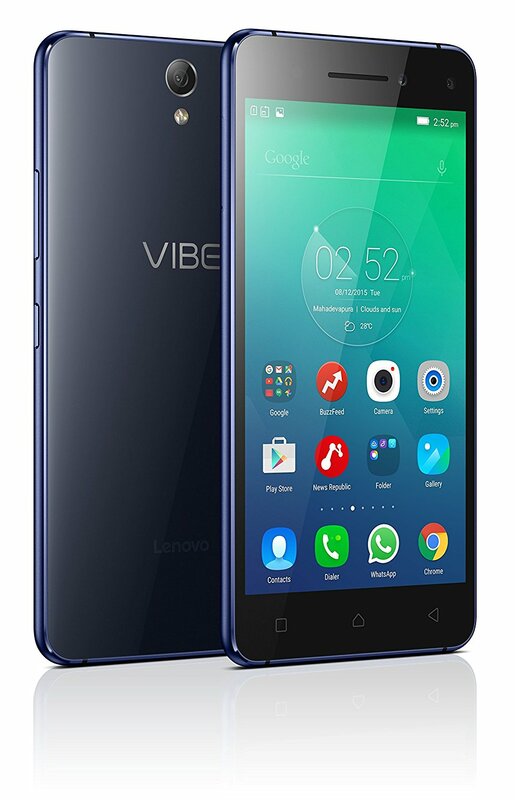 Lenovo Vibe S1 measures 143.3 x 70.8 x 7.8mm and weighs about 132 grams. On the connectivity front, the smartphone supports 4G LTE bands, Wi-Fi 802.11 a/b/g/n, Bluetooth 4.0 and GPS. Vivo X9 Plus has a 5.88 -inch Full HD Display powered by a Snapdragon 653 Processor with 6GB RAM and 64GB of internal storage On camera it has a 20-megapixel front-facing camera with 1/2.8″ Sony IMX376 sensor and f/2.0 aperture along with 8-megapixel camera for capturing depth information when shooting selfies and a 16-megapixel rear camera with 1/2.8″ sensor. . Vivo X9 is Packed with a 4000mAh Battery. 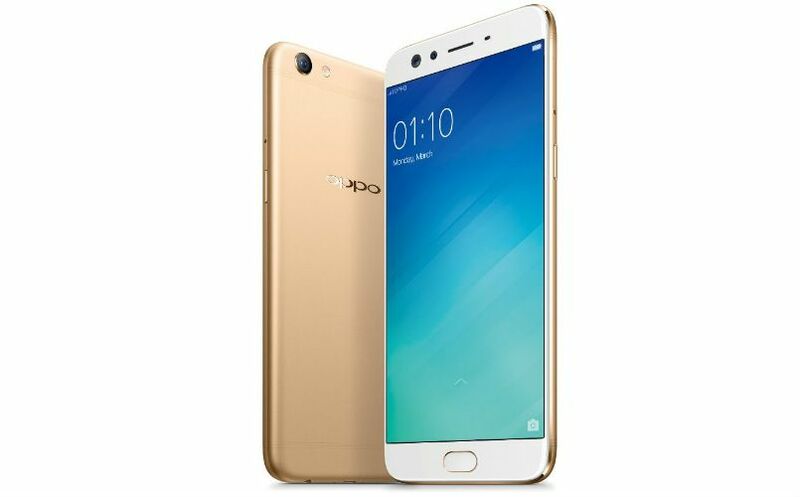 OPPO F3 Plus comes in Gold and Black colors and is priced at Rs. 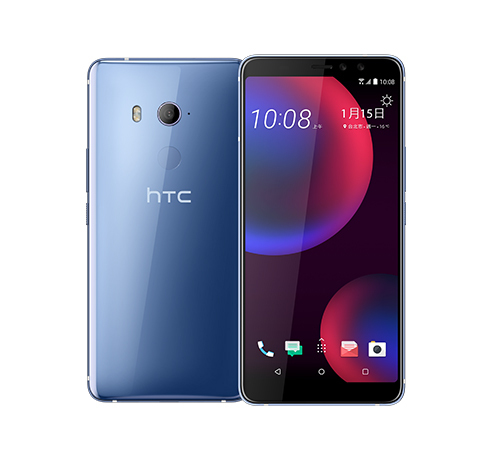 30,990. OPPO F3 smartphone comes in Rose Gold & Gold color priced at Rs. 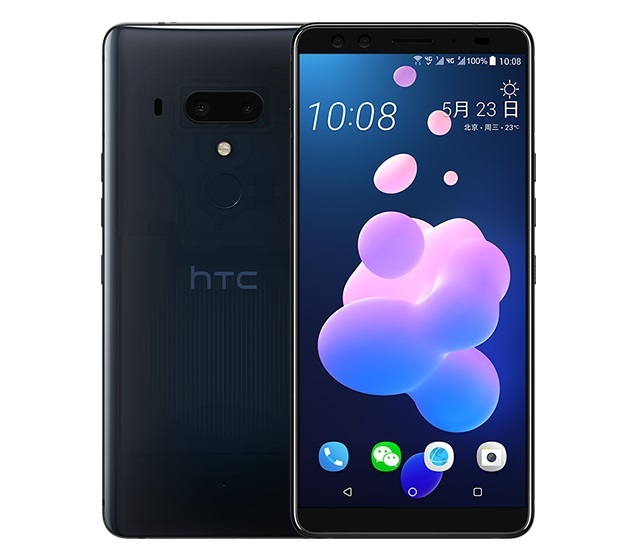 19,990. 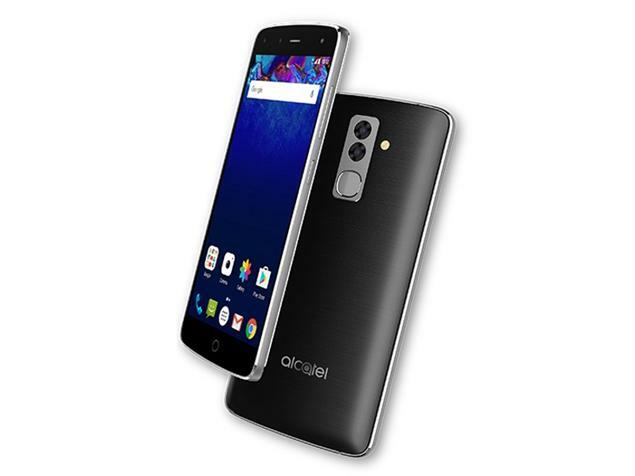 Alcatel Flash Smartphone has a 5.5-inch 1080p display powered by a Deca-Core MediaTek Helio X20 processor.It has a 3GB RAM with 32GB internal storage which is further expandable up to 128GB microSD. Dual SIM Smartphone runs on Android 6.0 (Marshmallow). 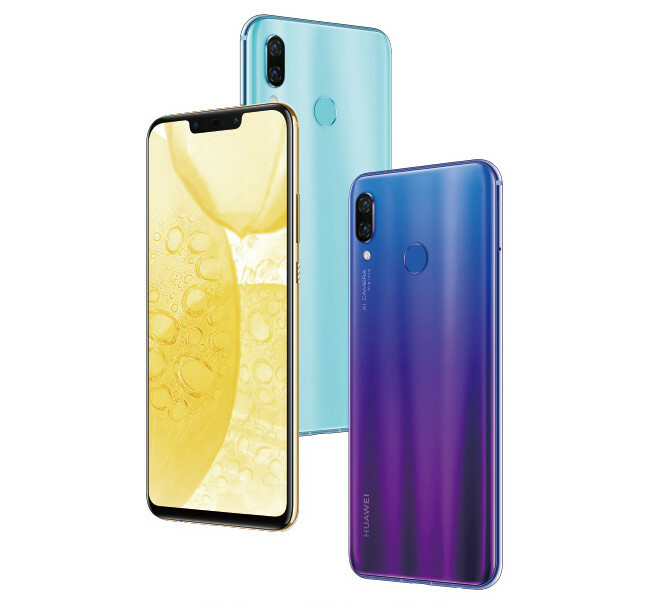 Packed with a 3100mAH Battery.It has dual 13-megapixel rear cameras, one with monochrome and the other one with RGB lens to capture crisp images as well as background blur. 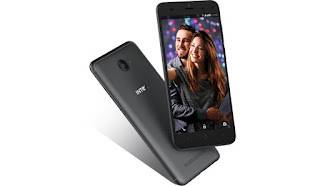 It also has phase-detection auto-focus (PDAF) for quick focus in 0.15 seconds and dual-tone LED flash. There is also an 8-megapixel + 5-megapixel front-facing cameras along with dual-tone LED flash that lets you choose different blur levels with Super Selfie Mode. 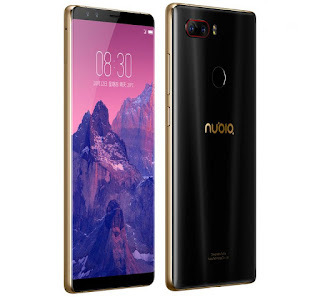 The camera also supports RAW image capture.